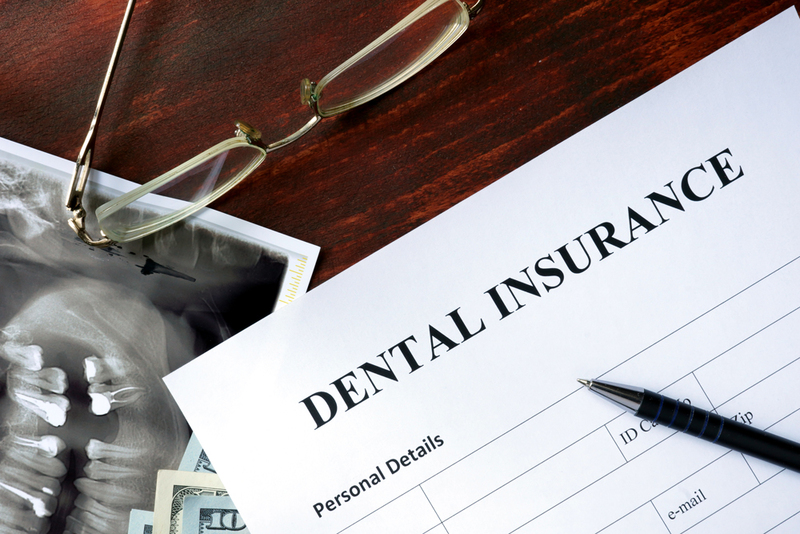 Dental Insurance can be confusing and we’re here to help you understand your plan as best we can. Let’s go over a few of the most common frequently asked questions. Does Smiles on State Street accept my dental insurance? We are in-network with nearly all major dental insurances. Including, but not limited to, Aetna, Blue Cross of Idaho, Cigna, Delta Dental, Metlife, United Concordia, and many more. In other words, we can accept all PPO dental insurances. Unfortunately, at this time, we do not participate in Health Management Organizations (HMO) or Medicaid. Please call our office with any questions you may have regarding your insurance. Will my insurance cover whitening? Generally speaking, no. Whitening is considered a cosmetic service and therefore is not covered by dental insurance. However, we do offer several affordable teeth whitening options to our patients. These include custom trays, disposable trays, or in-office whitening treatments. We can discuss the best option for you at your appointment. Will I have to pay anything at my first appointment? This depends on your insurance since all insurance plans are different. When you call our office to schedule your first appointment we will ask you for your insurance information. We do this so that we can call your insurance and get a full breakdown about your plan, its limitations, and what your patient portion will be. If there will be a cost to you, we generally call you back and let you know ahead of time so you can be prepared. What happens if my insurance doesn’t pay for a service I received? Sometimes insurance doesn’t pay for a service and the balance then becomes your responsibility. This can be due to insurance plan frequency limitations, downgrades on certain services, cosmetics, or other various things. Ultimately, the patient is responsible for payment of all services rendered. We do our best to provide accurate estimates to you prior to any services rendered. We don’t like financial surprises! While we do our best to help educate our patients, it is ultimately your responsibility to understand your insurance plan. Dr. Mortensen only recommends treatment that he believes is necessary and we urge our patients to not allow their insurance to dictate their health care, rather use their insurance as a supplement to paying for the best course of treatment. What is a composite downgrade? A composite downgrade means your insurance will only pay the cost of an amalgam filling (silver filling). The patient is responsible to pay the difference between the amalgam cost and the composite (white filling). Some insurances cover composite fillings and some don’t. We do our best to make sure to check this for you ahead of time. What happens when I reach my calendar year maximum but still need treatment? Once you reach your maximum for the year, you will be financially responsible for the total cost of any additional services received, but you will only be charged the contracted negotiated rates we have with your insurance. I don’t have insurance… what are my options? We have two in-house dental discount programs and we accept payment plans through a third-party, CareCredit. This allows us to avoid the rick of non-payment. We also allow prepayment. Please click here to learn more.